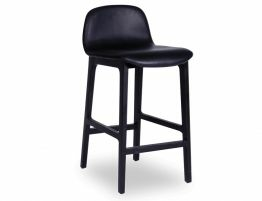 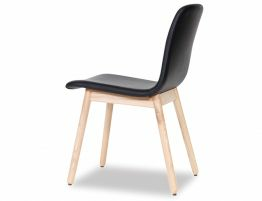 The Maxwell Scandinavian Timber Bar Stool features a black American ash frame and a Luxurious black padded seat. 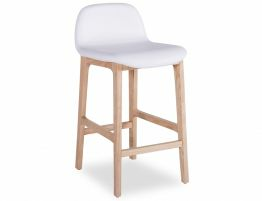 This stool is a winner in any contemporary space. 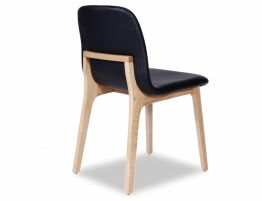 Its lightweight strong robust and quality construction will insure it will be long lasting. 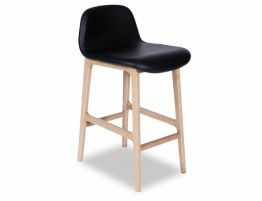 A unique feature of this stool is its exquisite design in its frame at the back, which you won't see in any other lines. 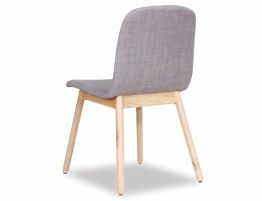 Much thought has gone into this impeccable and popular design.